Welcome to Villas del Cabo. We have an optimized screen reader version of this site available. Welcome home to Villas del Cabo Apartments! 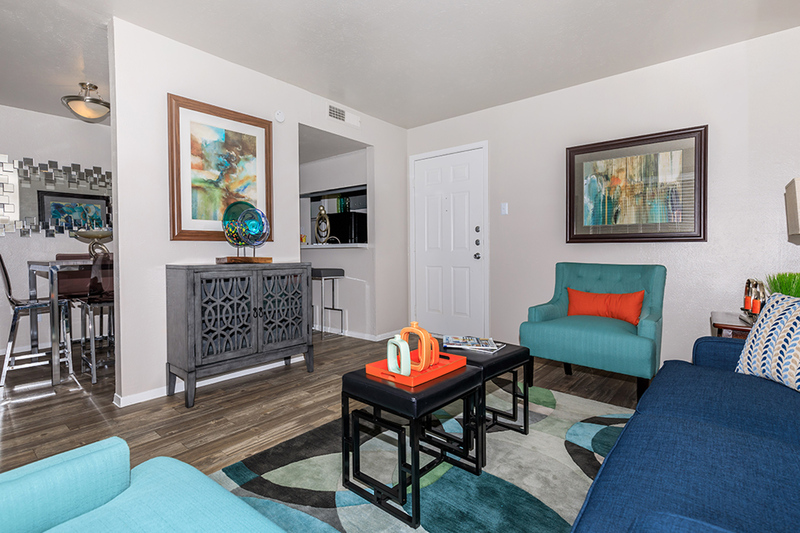 Our renovated apartments are conveniently located in the heart of San Antonio, Texas with easy access to I-410, I-10, TX-345, and Loop 1604. Our community is within walking distance of the area’s largest employers, like South Texas Medical Center, USAA, and UTSA. Also close by are a variety of dining, shopping, and entertainment at North Star Mall, The Shops at La Cantera, and Fiesta Texas. We are pleased to have some of the best schools near us in the Northside Independent School District. Our renovated apartment community offers extremely spacious and stylish one, two, and three bedroom apartment homes. Enjoy a gourmet inspired kitchen with breakfast bar, and a balcony or patio for your outdoor enjoyment. Apartment homes also feature brushed nickel fixtures, plush carpeting, excess storage, and generous closet space. 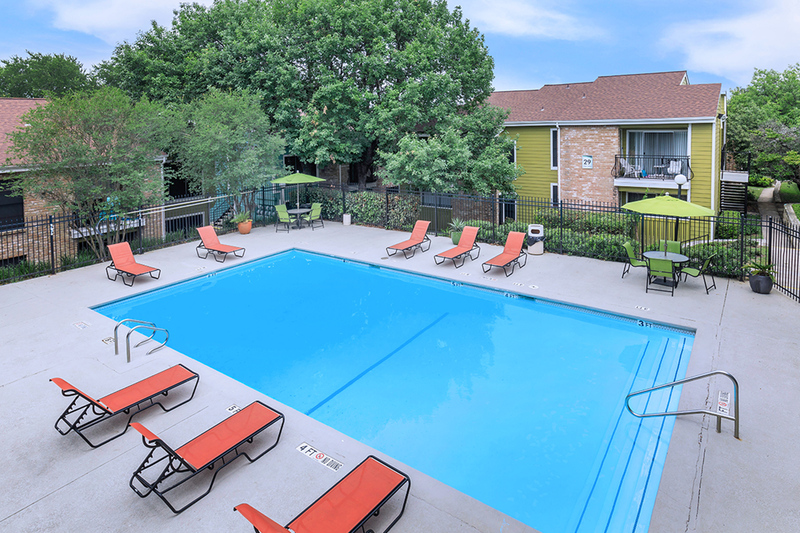 Come by and see why Villas del Cabo Apartments are the best-kept secret in San Antonio, Texas. Villas del Cabo features great community amenities suited for your active lifestyle. Take a swim in one of our two sparkling swimming pools, use the spacious clubhouse for a get-together or get a great workout in the state-of-the-art fitness center. We have plenty of outdoor space to enjoy a picnic or barbecue with friends and family. Residents also enjoy on-site and on-call maintenance, and ample guest parking. We are also a pet-friendly community and look forward to meeting your four-legged family member. Call us to schedule your own personal tour and let us show you why Villas del Cabo is the perfect place to call home!